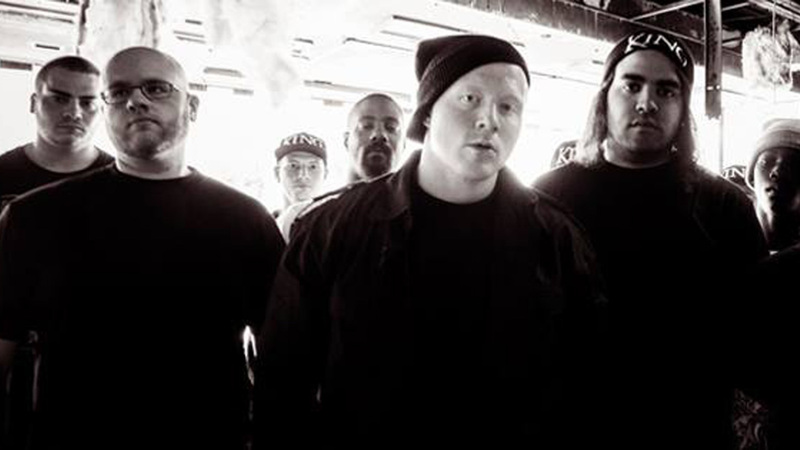 King 810 have announced that their new album will be released this year. Titled La Petite Mort Or A Conversation With God, the new material was produced by the band with Josh Schroeder and Justyn Pilbrow and will be released on the 16th of September via Roadrunner. In addition to the album news, King 810 have also shared an official video for their new track “I Ain’t Goin’ Back Again.” You can watch the clip below. It was directed by the band’s frontman, David Gunn. 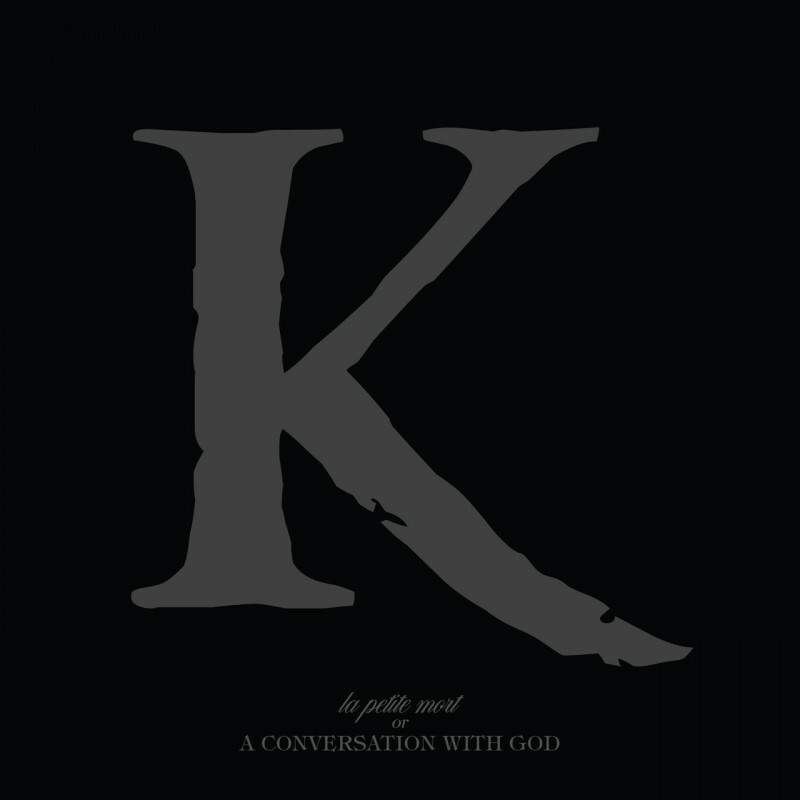 La Petite Mort Or A Conversation With God is available now for pre-order.